YOU SHOULD REMOVE THE PHONE PIN BY 50%, AND BACK YOUR TOTAL DATA BEFORE RUNING ROM. READ CAREFULLY AND CAREFULLY BEFORE YOU STAY, WE ARE NOT RESPONSIBLE FOR ANY INCIDENTAL DAMAGES TO YOUR MACHINE. 4. Turn off the Xiaomi Mi4s and then reboot into Fastboot mode by pressing and holding the "Volume-" button and the "Source" button. 5. Open the folder "01.Mi4S EDL" anDoubleClid ck to run the file "Mi4S EDL.cmd", On the computer will notice the message as shown below, you type Enter or Space twice, your phone will turn off. and into the rom running standby. 6. 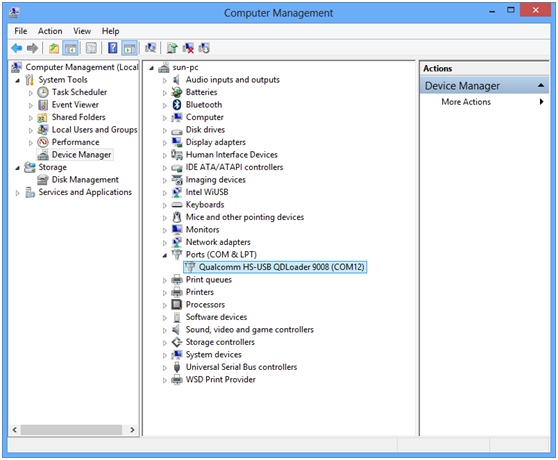 Check and install the "QualcommHS-USB QDLoader 9008 Driver" (as shown). 7. 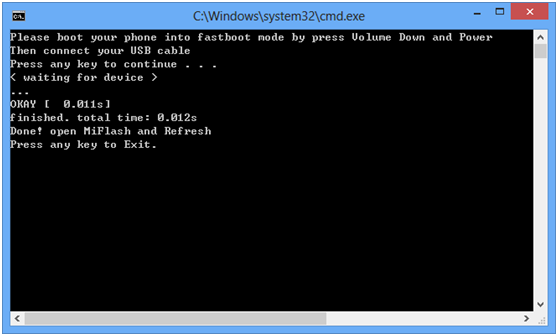 Open Miflash, select the path containing rom "02.multi_aqua_V7.2.5.0.LAJCNDA_v7-5.1-MiFlash", select "Refresh", you will see the device as below, then select "Flash" and wait about 2-5 minutes, after the success, you unplug the cable and hold down the power button to turn on. First process after running rom for a long time, please be patient => Your machine has run multi-language rom finished! 8. Set up TWRP recovery: Put Xiaomi Mi4s into Fastboot mode, then go to "03. Mi4S TWRP" folder and run "Mi4S TWRP.cmd". 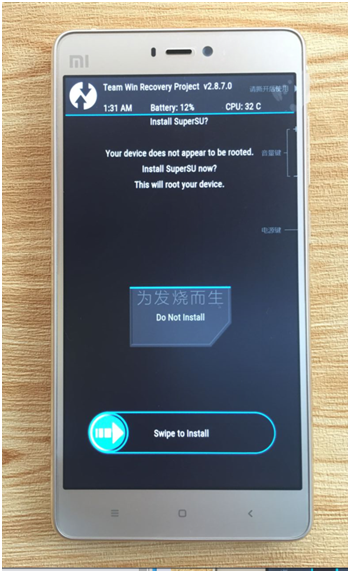 Finally, to root the machine, copy the "UPDATE-SuperSU-v2.46.zip" file to the root of the machine and run it through TWRP Recovery! You have completed !